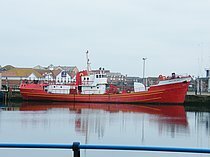 Ex Aberdeen based trawler, the 280gt.SCOTTISH KING now privately owned and based at Hartlepool where she is seen here on Aug 10th,2010. 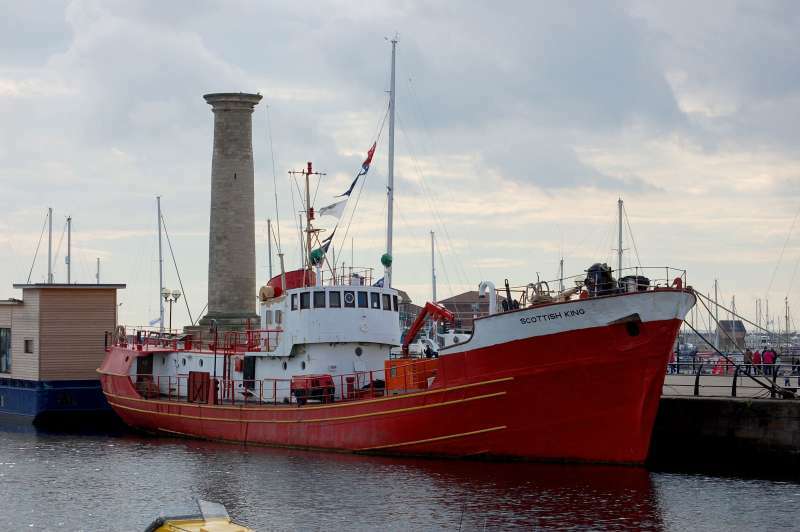 She was built at Lewis in 1959 as yard number 286 Scottish King but sailed out of Aberdeen as A378 Grampian King. When she retired from fishing she became a North Sea standby ship and reverted back to her original name. This photo has been shown 1,290 times since it was added to the site.